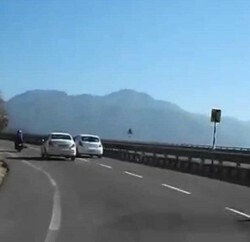 Shimla: The Union Ministry of Road Transport and Highways has cleared the project of the state government for construction of the way side amenities at 52 identified locations along various national highways in the state. The Union Ministry has sanctioned Rs. 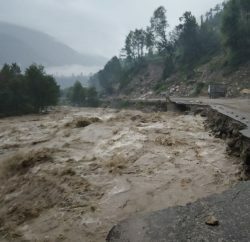 15 crores to the state for this project. 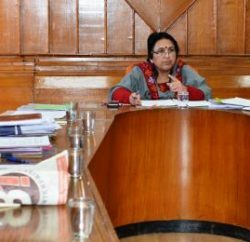 Additional Chief Secretary, Public Works Department Manisha Nanda informed that various types of way side amenities would be developed under this project on the national highways in the state to facilitate the commuters. The state has already identified 52 locations along various national highways for this purpose. The facilities to be developed include construction of separate toilets for ladies, gents and specially abled people. Manisha Nanda said commercial space, sitting area, attendant room, baby care room and first aid facilities would also be provided under the project. Moreover, works like site development, electrical installation, construction of service lane and parking area for passengers would also be undertaken under this project.